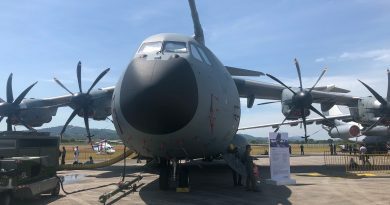 Specialised in the development of optronic payloads for air, sea and land platforms, Controp un veils its latest targeting payload aimed at Remotely Controlled Weapon Stations (RCEW) and vehicles, known as SIGHT-HD. 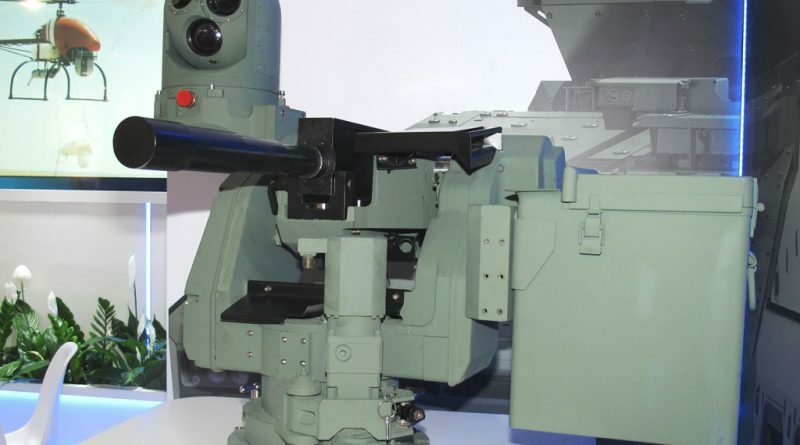 The system, which has a diameter of 220 mm and is 332 mm high, has been specifically developed for sighting applications and according to Controp it is 4 to 5 times lighter than competitors, its weight being of only 13 kg. That said it was designed to withstand up to 30 g acceleration, generated by 30 mm cannons, which are considered the benchmark in terms of stress. The 2-gimbals gyro-stabilised turret has an elevation from –25° to +80°, with azimuth and elevation angular velocity of 120 °/s. Weight control comes from the experience acquired by Controp in the design of UAV payloads. No compromise were accepted as far as the image quality was concerned. 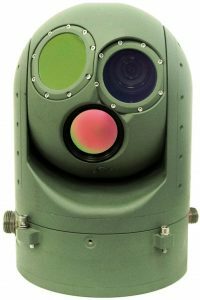 The SIGHT-HD includes a high-performance thermal imaging camera using a 3-5 µm 640×512 XBN cooled detector and is fitted with a x20 optical zoom, providing a wide FoV of 36°x27° and a narrow FoV of 1.8°x1.4°, a x4 electronic zoom further narrowing it to 0.45°x0.34°. The day channel is based on a high definition camera with a colour Full HD 1920×1080 pixels matrix, a x26 zoom being fitted; this allows the user to swiftly pass from a 60°x34° FoV to a 2.3°x1.3° FoV, a x4 electronic zoom providing a 0.6°x0.32° FoV. As for the eyesafe Class 1 laser range finder, this works in the 1.54 µm frequency and has a 75-12,000 meters range, with a 20 km range option. This provide a high-end observation and targeting capability. All subsystems are integrated into an all-in-one Line Replacement Unit (LRU), which makes maintenance quite easy. 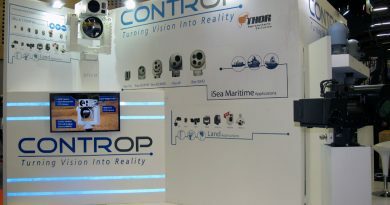 Controp’s SIGHT-HD os fitted with automatic gain control on both TI and Day cameras as well as Video Enhancement. 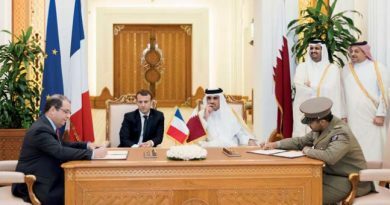 The system is also fitted with an Automatic Video Tracker and Picture-in-Picture capability. The SIGHT-HD can be interfaced with various systems via RS422 and RS232 ports, an Ethernet port being available as option, while video footing can be redistributed using the HD-SDI and PAL/NTSC video outputs. As optional systems, Controp offers a built-in tracker, a laser pointer working on 0.8 µm frequency, a control unit and a digital video recorder. The SIGHT-HD is fully developed and finished the qualification process, and is now ready for production.